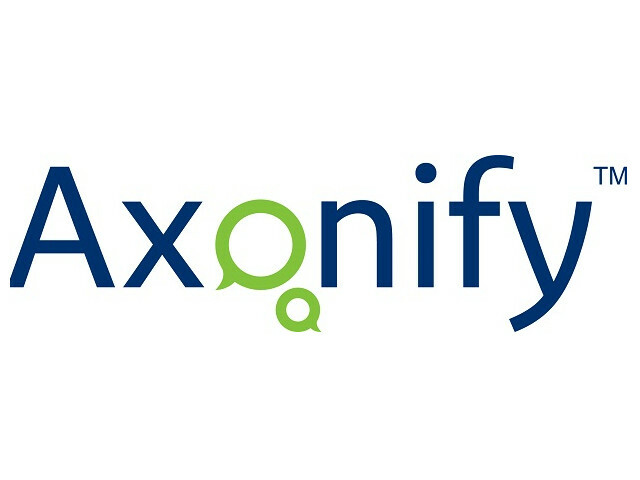 Waterloo-based Axonify, a corporate learning platform that allows businesses to deliver information to employees in a more personalized way, announced a $27 million USD raise in growth equity. The round was led by JMI Equity, a growth equity firm focused on investing in leading software companies, and existing investor BDC Capital through the BDC IT Venture Fund. Axonify says that it takes a “microlearning approach” by delivering content in short, bite-sized bursts for three to five minutes a day, and adapting based on what employees know. Through the platform, employees can encourage and share information with each other, while its algorithm adjusts based on every employee’s learning style. The company currently counts Walmart, Toyota, Bloomingdale’s, and Johnson & Johnson among its customers.